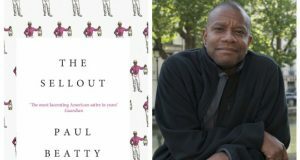 Home / NEWS & OPINION / Who are the Man Booker Prize nominees for 2016? 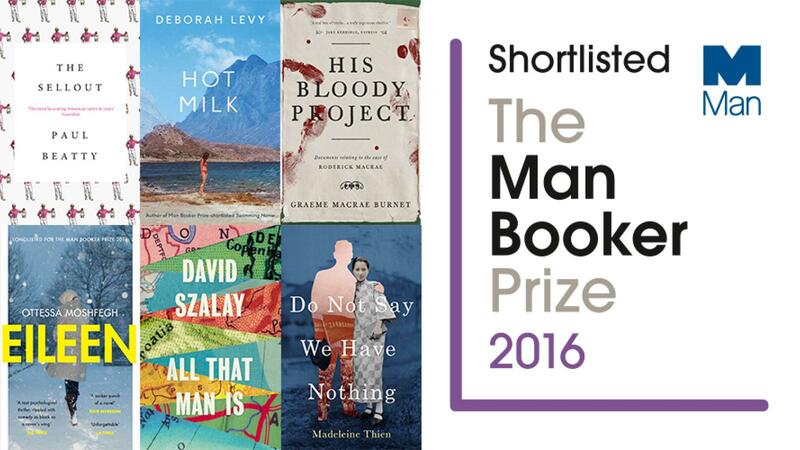 The shortlist for the Man Booker Prize 2016 has both a gender and racial balance. Three of the six nominees are men and three women. The list features an African-American, American-Iranian, and Canadian writer of Malaysian-Chinese parentage. American-Iranian novelist, Ottessa Moshfegh’s Eileen is about a “lonely young woman working in a boys’ prison outside Boston in the early 60s is pulled into a very strange crime, in a mordant, harrowing story of obsession and suspense, by one of the brightest new voices in fiction”. British author Deborah Levy’s Hot Milk tells the story of Sofia, a young anthropologist, who “has spent much of her life trying to solve the mystery of her mother’s unexplainable illness. She is frustrated with Rose and her constant complaints, but utterly relieved to be called to abandon her own disappointing fledgling adult life. She and her mother travel to the searing, arid coast of southern Spain to see a famous consultant–their very last chance–in the hope that he might cure her unpredictable limb paralysis. The 2016 winner will be announced on Tuesday 25 October in London’s Guildhall. Previous: “Miss Peregrine’s Home for Peculiar Children” – Tim Burton returns to his wonderful, weird self. 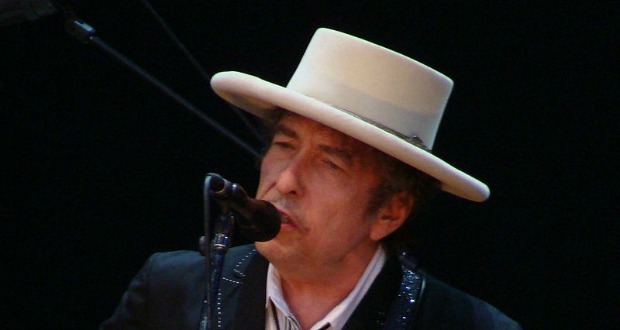 Next: NEWS FLASH Bob Dylan wins the 2016 Nobel Prize for literature.